Take a look at this handsome bunch! Are they models for rock gardens and fancy signage? Nope, its our IGNITE mission team (minus Sydney and John)! 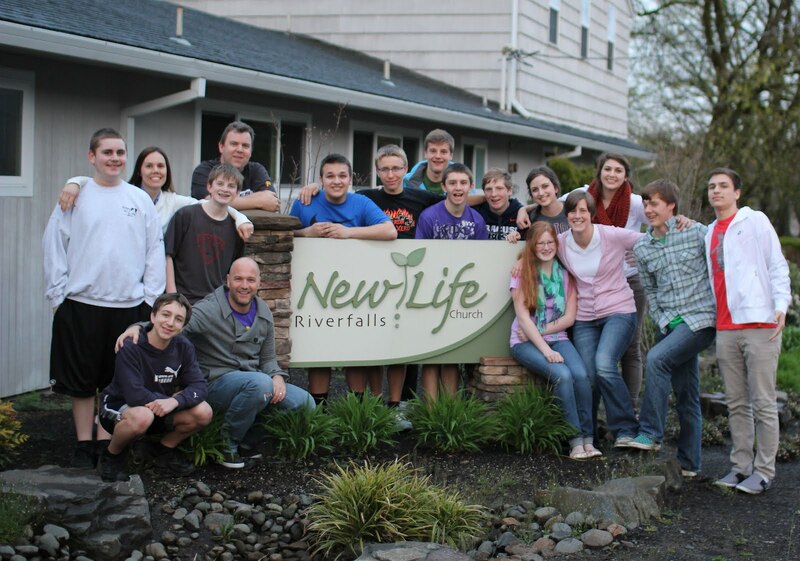 The team takes off for Ogden, Utah on June 22nd after finishing two Sports Camps at New Life Robinwood and New Life Wilsonville. They will be serving our friends at Alpine Church and reuniting with Scott and Melanie Creps (former New Life Church interns). It will be a busy trip with service projects, neighborhood canvassing, H2O homeless outreach, cultural education, and what is shaping up to be the biggest Sports Camp New Life Church has ever been a part of! Please pray that the good news they are prepared to share finds welcoming hearts in Utah, and that the gospel sinks deeper into their own hearts as well. Pray that they serve Alpine well and further the local mission. Pray that young leaders would develop and that the return flight would be a launch into the mission field here at home.